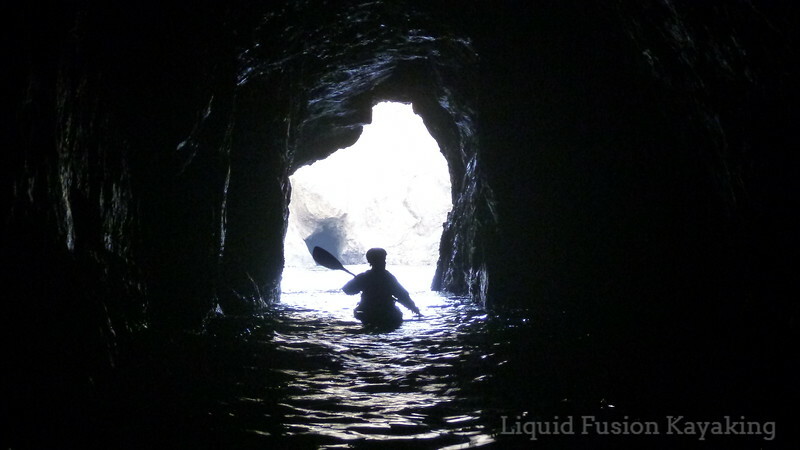 Are you ready to take your paddling skills to the next level? If so, give us a ring to set up a private lesson - you get personalized 1-1 coaching toward your paddling goals and our special fall/winter rates. Both Jeff and I enjoy teaching classes but look forward to fall and winter when we get a chance to do more individualized coaching. 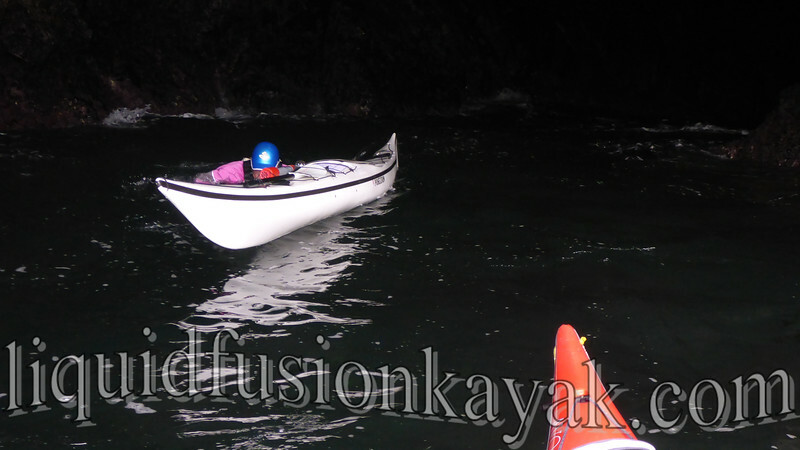 Of course we like the variety of skills and locations that we get to use in the fall and winter, but mostly we enjoy seeing our students improving their skills and making progress toward their paddling goals. So what do you want to work on? 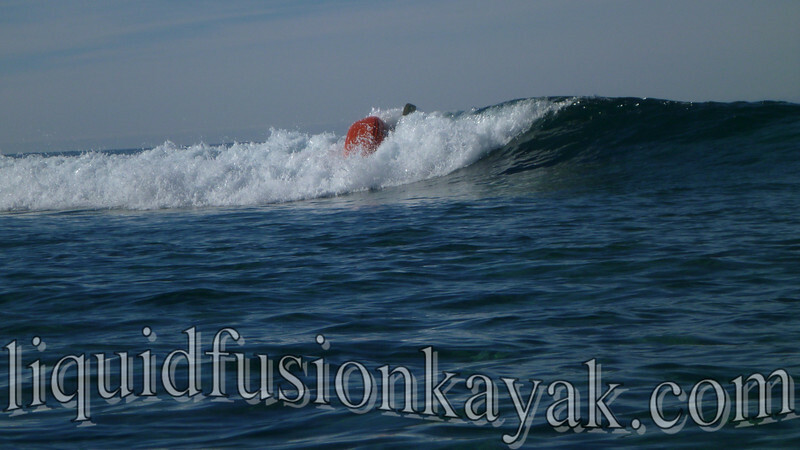 **Regular rates apply to trips off the Mendocino Coast. 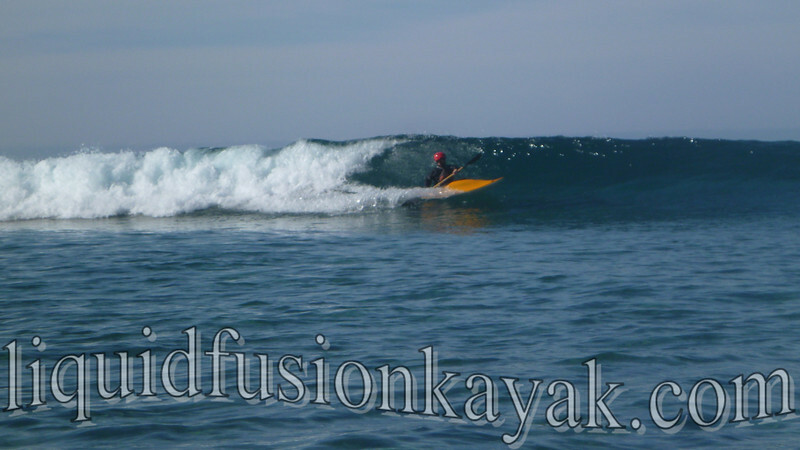 Give us a call and let's get your paddling skills on track (707) 962-1623.